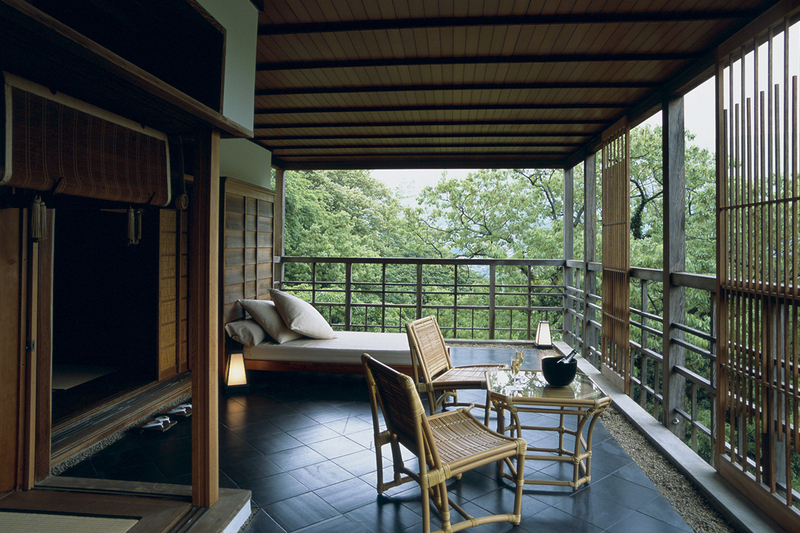 the former summer villa of a member of the Imperial Family in the town of Gora in Hakone. 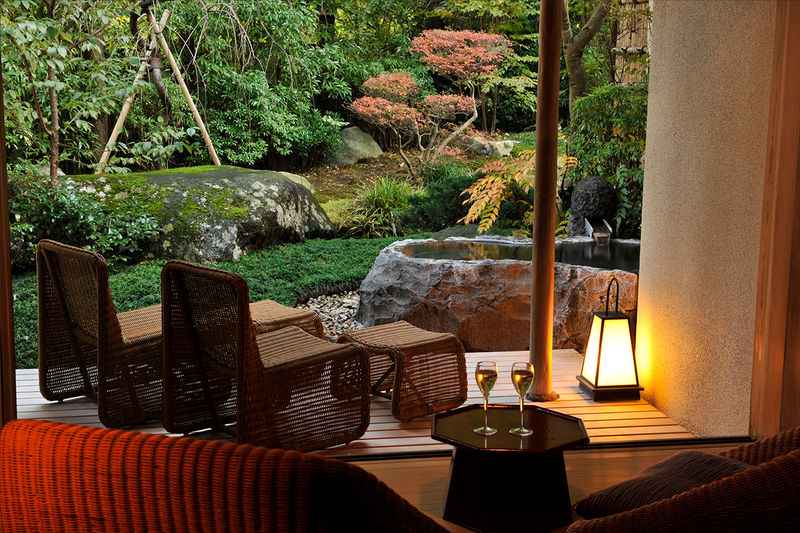 and an authentic kaiseki cuisine prepared with strictly selected seasonal ingredients. 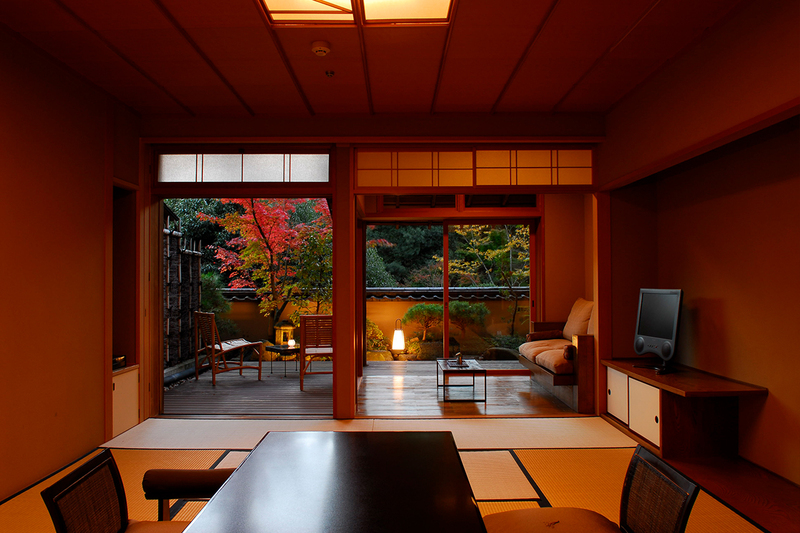 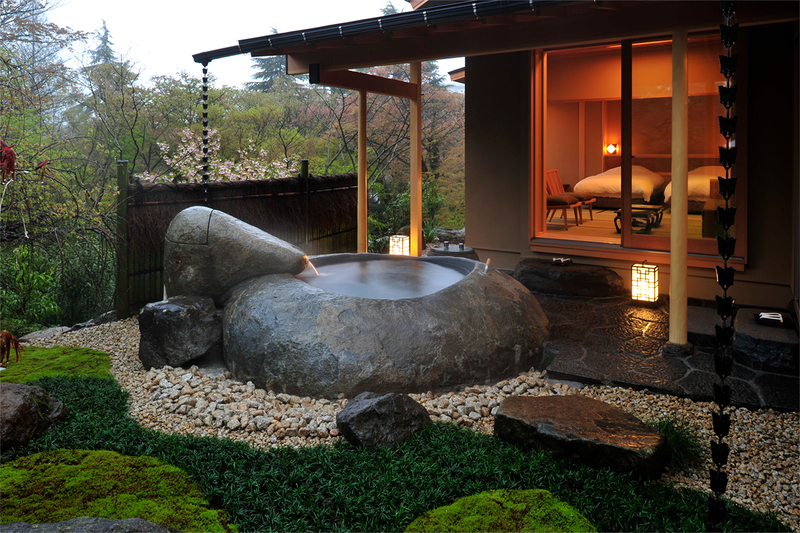 We hope you will enjoy a blissful moment in a traditional Japanese atmosphere at Gora Kadan.